Buffalo Trace: A Threefold Vibration is a trio of novella-length autographical essays about graduate school students at the State University of New York at Buffalo. 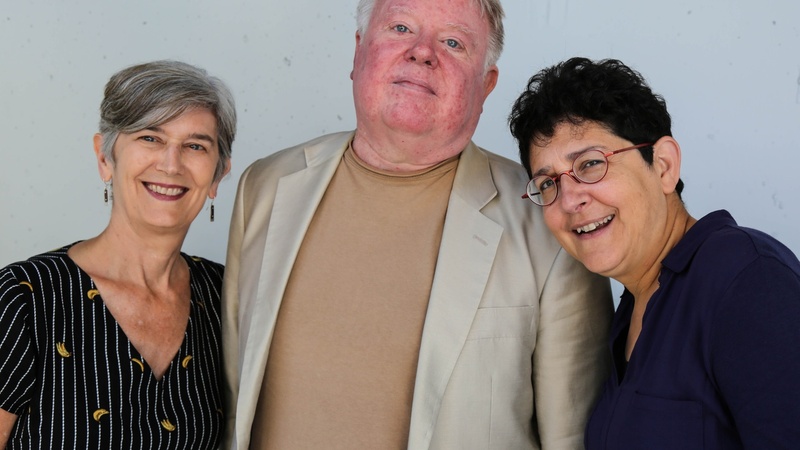 Mary Cappello, James Morrison, and Jean Walton talk about studying literature at Buffalo being something like a dream come true, and the city feeling enchanted even after falling from grace. Arriving there loving to read, they grew their sensibilities in a bohemian atmosphere of blissful, odd, and original thought.